Hello, my name is Kevin Garcia. I have been a resident of the Lehigh Valley, PA, are since 2007 and have lived in many cities within its limits. I love sports, especially my New York Giants, and boxing in particular. I am an avid skier and look forward to 28 degrees or less all summer long (snow making temp). I began my career in the insurance industry here at Acceptance almost 7 years ago. I sell insurance because this is my calling. I enjoy educating people on what the best decision could possibly be in regards to their insurance choices. I welcome anyone looking for straight forward honest advice. Licensed in all lines of insurance. 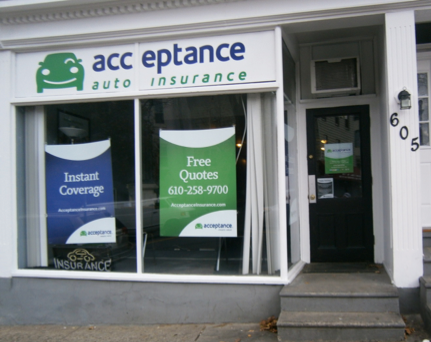 At Acceptance Insurance, located at 605 Northampton St in Easton, PA, we’re more than just auto insurance! Our multiple products help ensure you’re covered in all aspects of your life. In addition to auto, we can help you with your Motorcycle, Home, and Renters insurances, just to name a few. We partner with top rated carriers so you can compare and save before you buy. Combine your policies and you can save even more! You can find our expert agents in 350 neighborhood locations across the country offering fast, free quotes and the lowest possible rates. 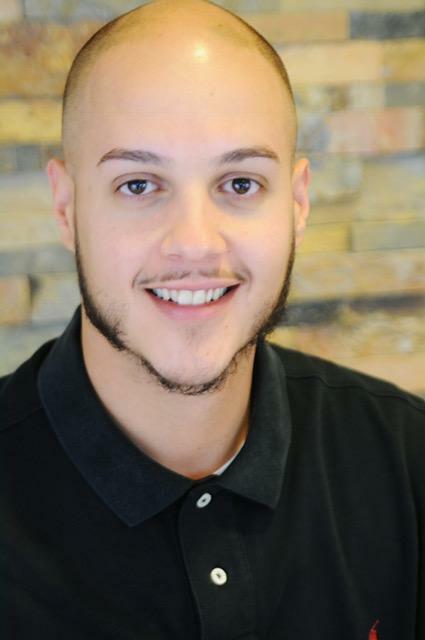 We handle claims quickly and we are dedicated to providing you with the very best service. Acceptance Insurance provides you with protection, options and peace of mind.